Patagonia, a leading manufacturer of outdoors apparel, announced today that it will add a new beer to its Provisions line. 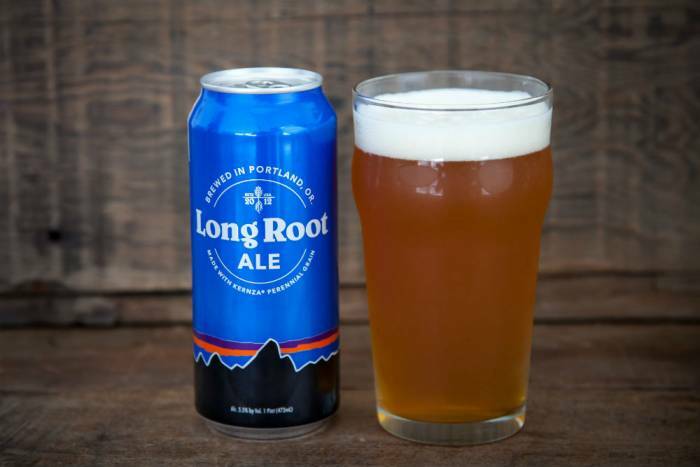 The brand’s Long Root Ale might be the most environmentally friendly beer on the planet. It’s brewed with organic Northwest hops, organic barley, organic yeast, and a specially bred grain called Kernza. Bad news for everyone who doesn’t live in California, Oregon, or Washington, you can’t find it. Yet. Though not the brand’s first foray into brews, this beer is the latest addition to Patagonia’s burgeoning line of sustainably sourced foods and beverages, Patagonia Provisions. The 5.5 percent ABV ale is available for sale in 16 oz. cans starting today at Whole Foods Markets in California, Oregon, and Washington. The beer will also be available on tap at select breweries and pubs along the west coast, including Hopworks in Portland, Ore., where it is brewed. A full list of Long Root Ale purveyors is here. 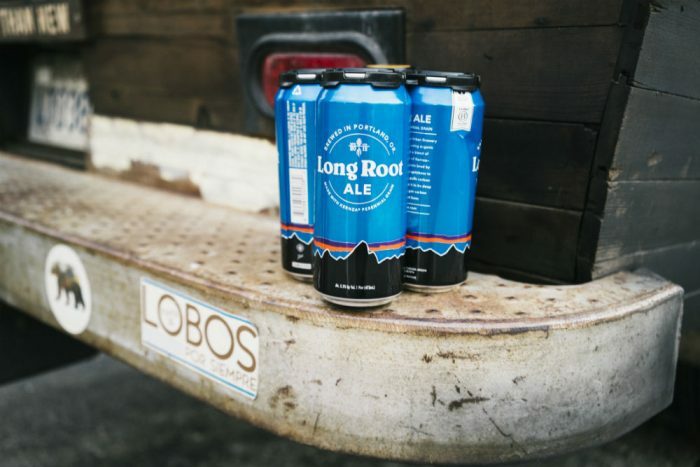 We spoke with a representative of Patagonia who confirmed that at present, Long Root Ale will only be sold in those three states. 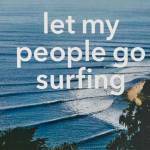 But, as noted in Yvon Chouinard’s revised edition of Let My People Go Surfing, it’s evident that the Provisions initiative has its sights set on changing agricultural and food practices around the globe. Long Root’s namesake and selection as the debut Provisions beer derives from Kernza, carefully hybridized grain created by The Land Institute. Kernza is a perennial wheat relative that has many traits that make it a promising substitute to its annually seeding cousin. 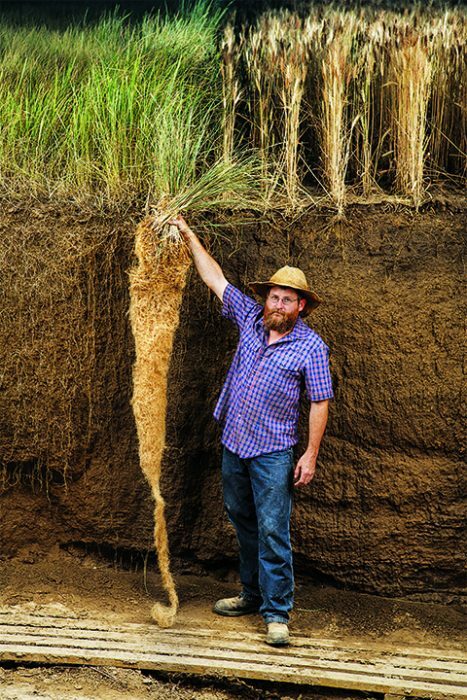 Compared to traditional wheat, Kernza has much longer roots, extending up to 10 feet deep.This, along with its perennial growth (at least two years without re-seeding), means it requires no pesticides, and uses less water, prevents more soil erosion, and extracts more carbon from the atmosphere than wheat. According to Patagonia, Kernza is “ideally suited for organic regenerative agriculture,” a cornerstone of the Provisions mission. Connoisseurs might notice the 15 percent Kernza in Long Root as a “slight spiciness” in the otherwise hoppy, crisp ale. Patagonia Provisions addition of Kernza for its beer marks the first large scale commercial use of the trademarked grain.